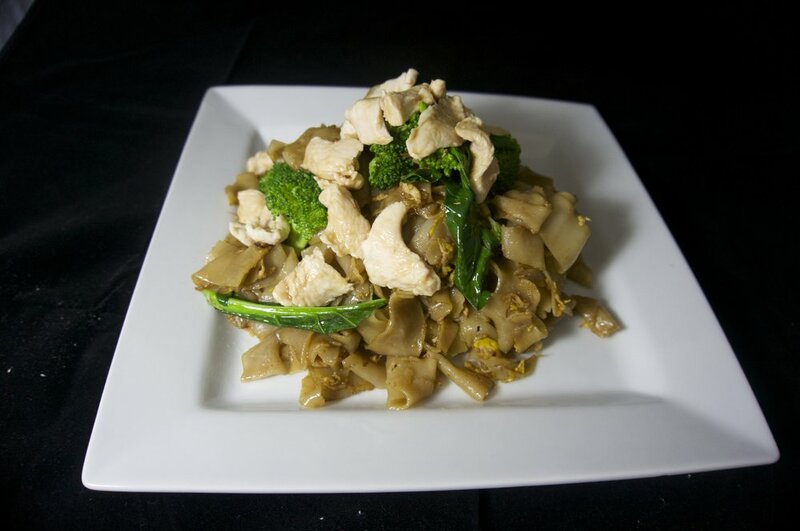 Located in the Circle City - Corona California, Thai Variety offers up traditional Thai Food. Utilizing fresh ingredients and traditional recipes, we at Thai Variety are happy to offer you the Thai Experience. Everything is cooked to order. You do have choices. Dine In, Take Out, Catering, and Delivery. Thai Variety - Bringing you the Thai Experience with Miles of Smiles.